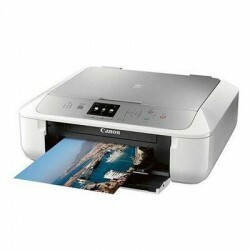 Printers Multi Function Units There are 72 products. 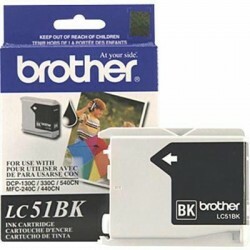 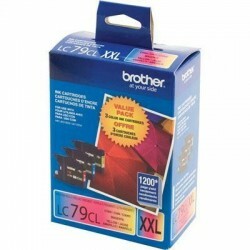 BLACK INK CARTRIDGE - 2 Pack Yield 500 pages based on 5% coverage of 8.5x11" paper. 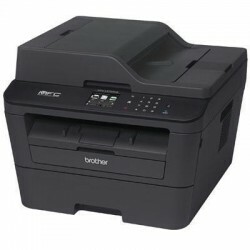 For the Fax1860c FAX2480c1960c 1360 and MFC240c MFC440cn 465cn 665cw 685cw 845cw 885cw MFC3360cn MFC5460cn MFC5860cn DCP130c 330c 350c. 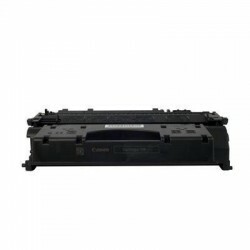 E40 Black Cartridge.. Canon's patentend Single Cartridge System takes all the worry out of maintenance with one easy-to-replace cartridge. 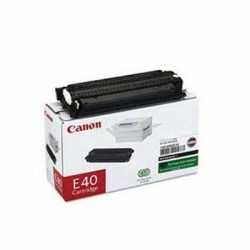 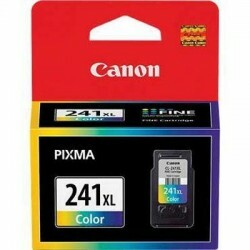 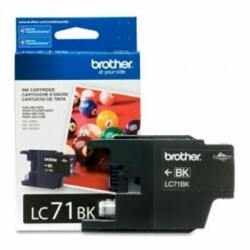 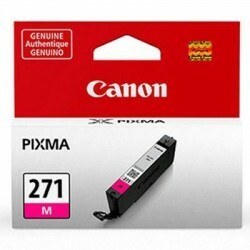 The E40 Cartridge is specifically designed for use with your Canon Personal Copier. 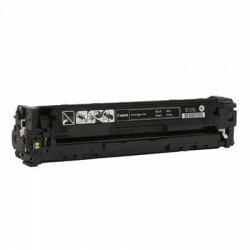 For use with: PC 100 Series PC 300 Series PC 400 Series PC 700 Series PC 900 Series. 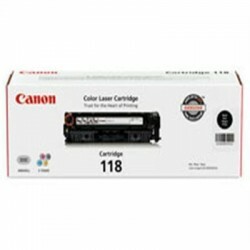 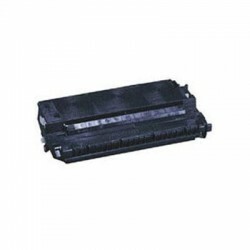 Canon CRG118 BK is the Black ink cartridge for the MF8350CDN.